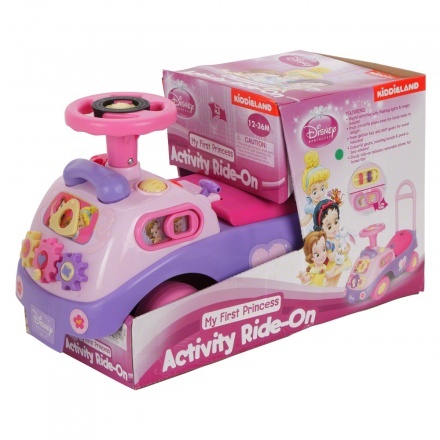 Princess Activity Ride On | Pink | It features interactive toys to develop your child's skill. 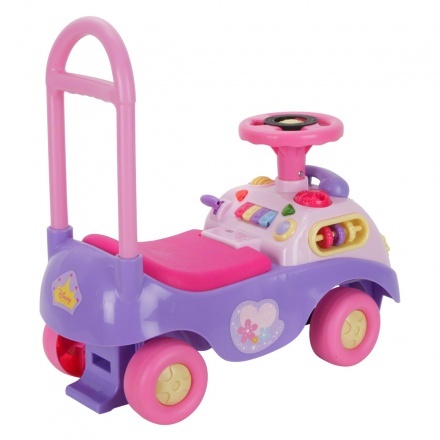 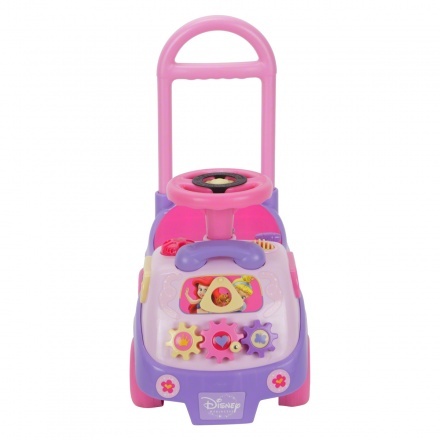 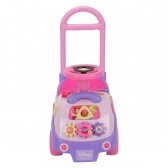 Your little angel will adore riding her new Princess ride-on. 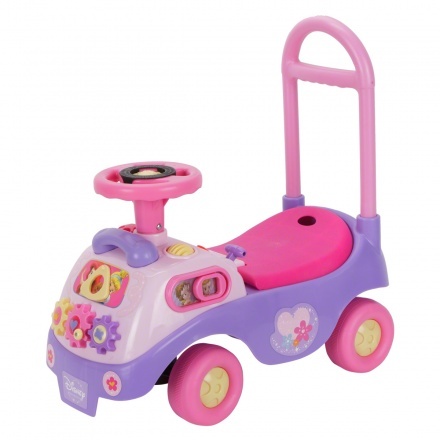 Sporting an adorable look, this ride on has a steering wheel and a handle on the back that also acts as a backrest. 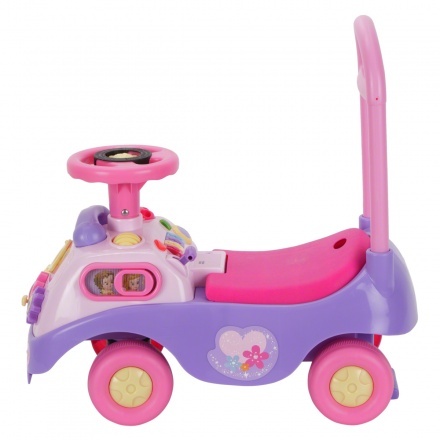 Its comfortable design and smooth wheels make it a great pick.